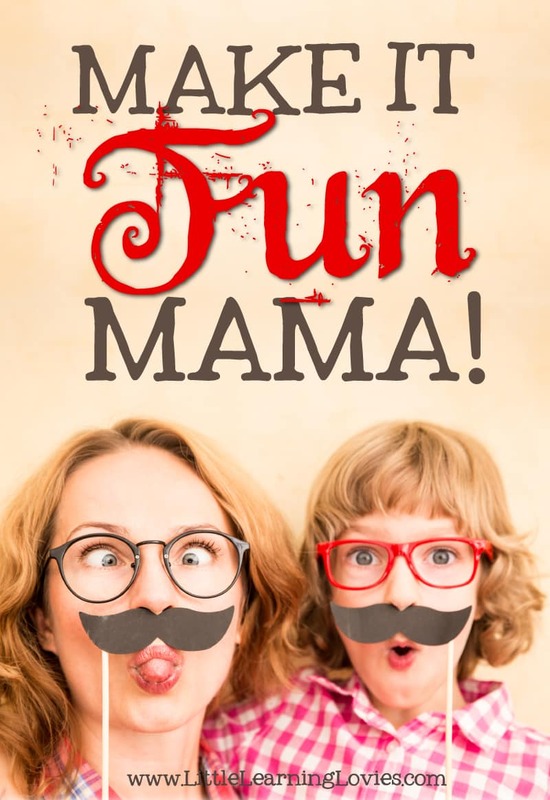 » Make it FUN, Mama! It’s so easy to forget, as we struggle to finish curriculum books by June, trying hard to make sure our kids are learning everything we hoped they would, that this crazy life style can (and should!) be fun. As homeschoolers, we have a chance to do things a little differently, to travel this road together and make the most of it. Don’t get me wrong: I don’t mean that you should work to make every single lesson and moment into a game. I believe in hard work just as much as the next mama, but I DO want to remind you that life doesn’t have to all be so serious, and neither does your homeschool. Let’s make it fun! 1: Pick one day each week to be your “FUN” day. We often choose Friday because it’s a lighter lesson day for us naturally. That means it’s easier to pad the schedule with extras like games and activities, or field trips. Instead of math workbook time, play a math game together. Instead of writing an essay, why not play a story building game? 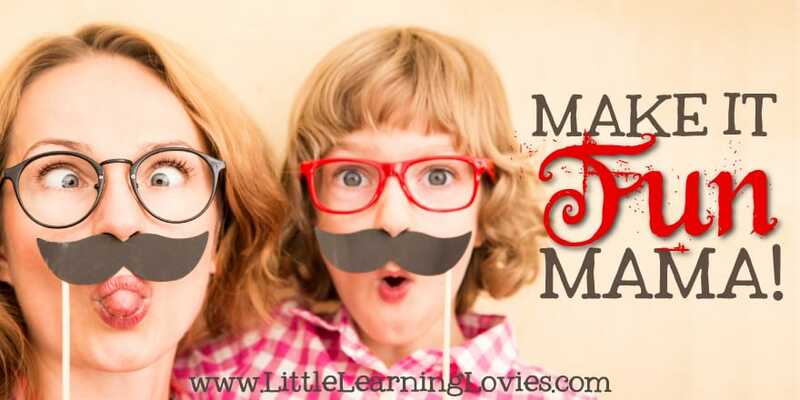 There are LOTS of games and ways to make each subject really fun. 2: Pick a different subject EVERY DAY and substitute a game for that subject. Maybe on Monday you play a math game and all your other subjects are your normal curriculum. Tuesday, you do your regular math curriculum but maybe you play a science game or a writing game instead of your usual curriculum for THAT subject. BONUS CHALLENGE: Have your kids make up the game! It takes a lot of thinking and planning to create a really good game with rules and challenges. Often, kids will have to play their game a few times and adjust the rules to make it simpler or more challenging or to fix a problem they didn’t foresee. This could be a great thing to do each month. Every Monday, they’ll get to work on their new Math game, tweaking the rules and game play until they are happy with it by the end of the month. Where to find games to play? Here’s a great resource for math games you can play with a regular deck of cards. Here are some really fun online writing games. And here are some online Science games. Need more suggestions to make it fun? Find some fun experiment to do instead of reading a science book. Practice writing skills by interviewing an interesting neighbor. There are as many different ways to make your studies fun as there are people on this amazing planet! Don’t spend your homeschool life being so serious about your studies all the time. Let’s PLAY!